Light, intensely efficient moisturiser that is easily absorbed. 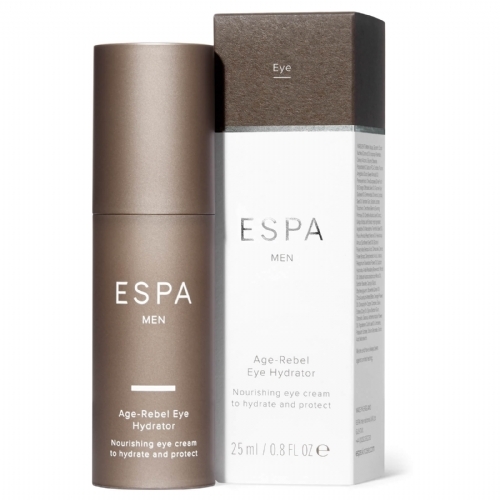 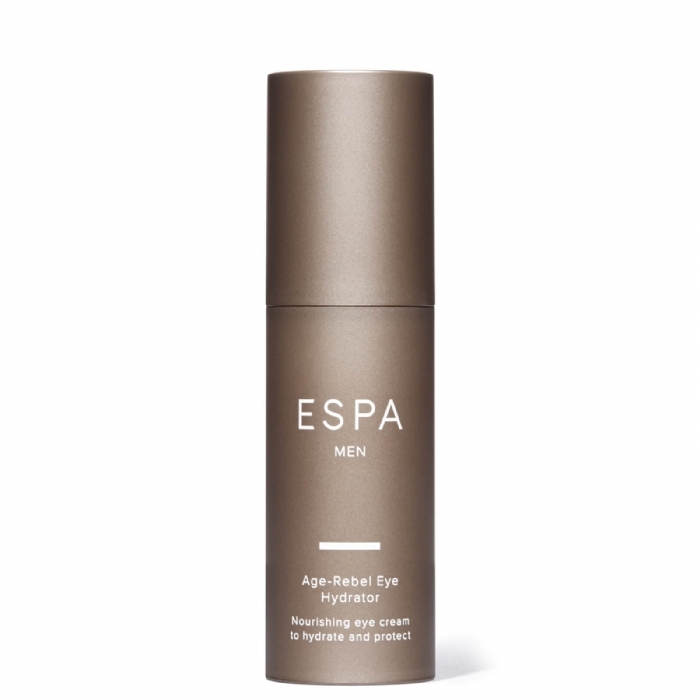 Helps target and preventfirst signs of ageing around the eye area. Scientifically proven to significantly increase skin hydration, alleviate dark circles and puffiness.